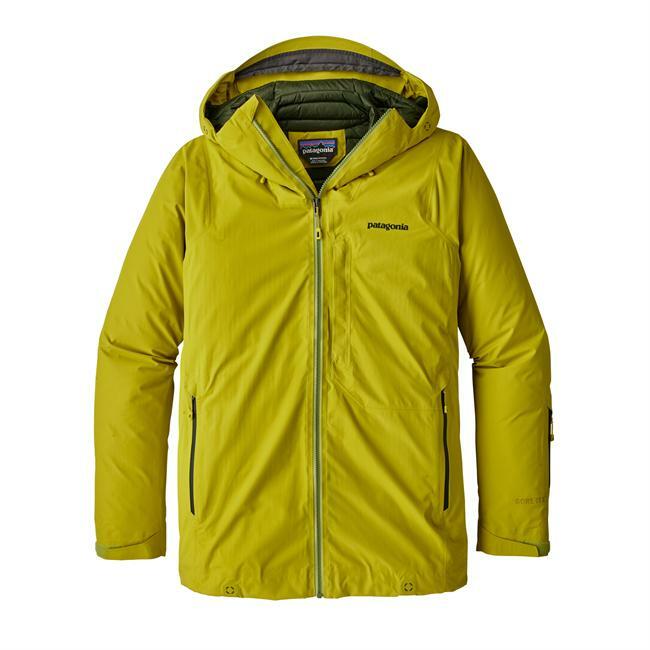 In cold, ugly conditions the Windsweep Down Hoody combines urban-friendly design with a durable, H2No Performance Standard 2-layer shell made of nylon/polyester plain weave with a waterproof/breathable barrier; a DWR (durable water repellent) finish; and an insulating layer of Traceable Down to keep you warm as the temperatures drop. 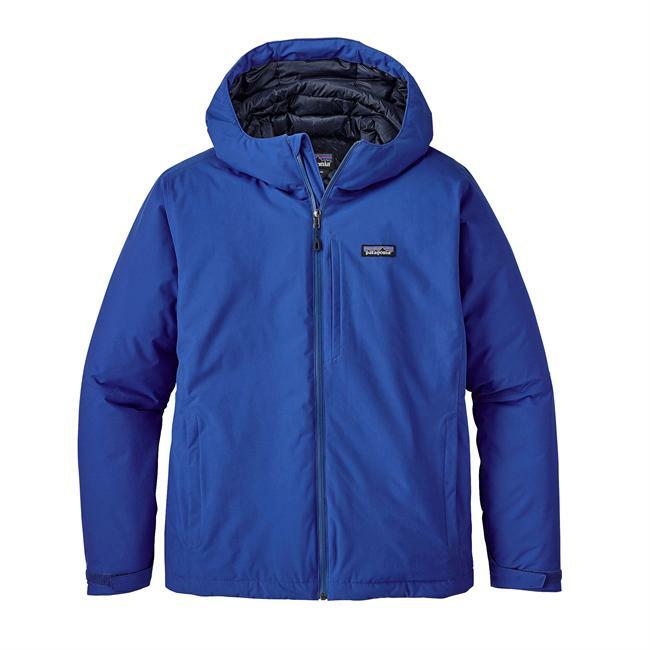 From frosty winter days when you're stuck in the city to mountain town adventuring in your time off, the Patagonia Windsweep Down Hooded Jacket does it all with toasty warmth and waterproof protection. 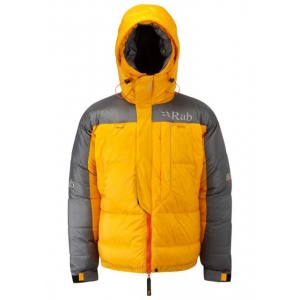 You'll be warm and dry in even the wildest winter weather with an H2No Performance Standard shell to ward off heavy snow and wintry mixes, and 600-fill recycled down insulation to give you body hugging warmth in cold temps. A two way adjustable hood covers you quickly when sudden snows roll through, while an adjustable hem seals tight to shut out cool drafts. An interior storm flap on the zipper keeps icy winds from sneaking in, and handwarmer pockets provide toasty refuge and easy storage. Made for the cold and wet conditions of city commutes, the warm, weather-wise Windsweep Down Hoody blocks wind, snow and freezing rain while keeping heat close to your body. With a sleek design and a soft, supple feel, the durable H2No(R) Performance Standard shell combines an 80% nylon/20% polyester plain-weave fabric with a waterproof/breathable barrier and a DWR (durable water repellent) finish for exceptional wet-weather protection. 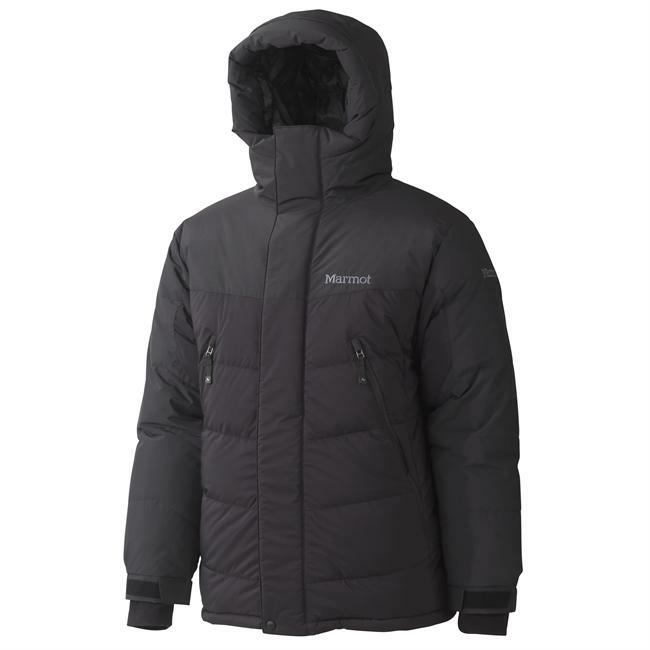 Insulated with Recycled Down (600-fill-power duck and goose down reclaimed from down products), the Windsweep feels light, stuffs easily into an overhead bin and stops cold air from running away with your warmth. 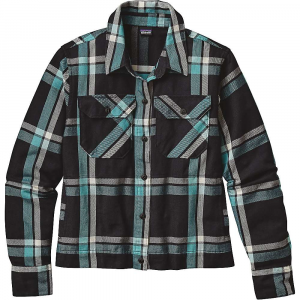 An interior storm flap folds over the top of the center-front zipper to create a zipper garage; microfleece backing provides skin-friendly comfort. 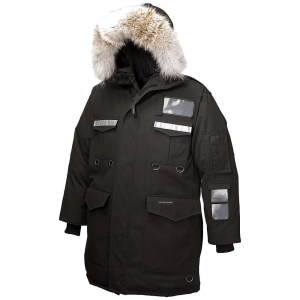 The 2-way-adjustable hood has a drop-collar design for exceptional coverage without impeding visibility. 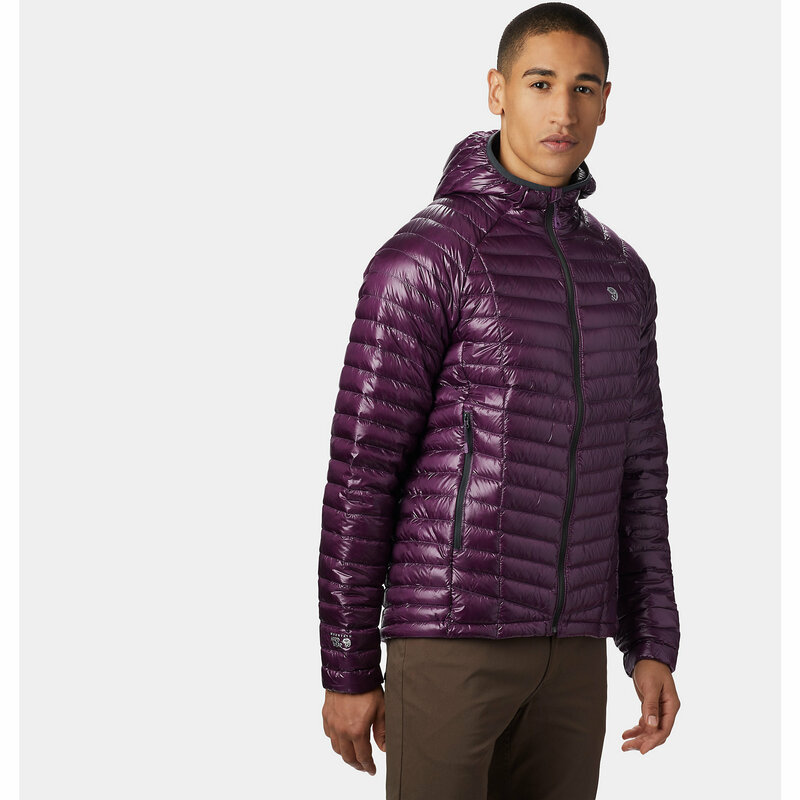 Two handwarmer pockets and one chest pocket feature coated, watertight Slim Zips that reduce bulk and weight. A dual-adjust drawcord hem seals out cold drafts. Hip length.